What does Torah have to say about married life? A lot, it turns out. Read how the kabbalah of marriage can improve marital harmony, the various obligations associated with marriage, and more. Your wedding day made you one; to cultivate that oneness is a lifelong endeavor. 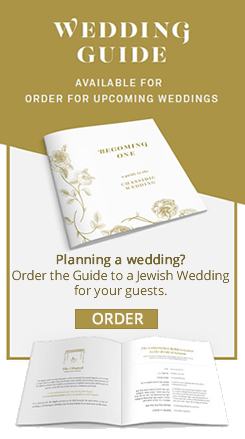 Enhance your union with these spiritual and practical tips, with the special mitzvot of marriage, and by understanding the spiritual infrastructure of your relationship revealed in the teachings of sages and the kabbalistic masters. Learn what kabbalah has to say on marriage, becoming one, love, and intimacy. Marriage comes with privileges -- and responsibilities. 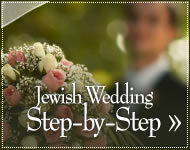 Learn about the Jewish responsibilities of the married individual.